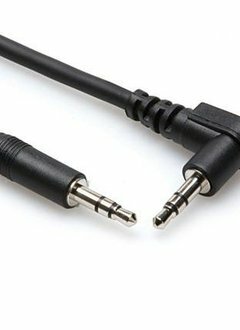 This cable is designed to interconnect mobile devices with mini stereo phone jacks. 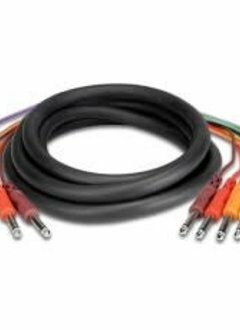 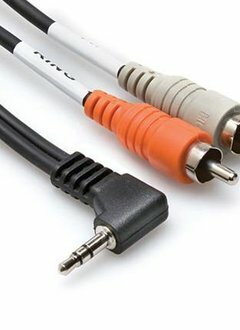 This cable is designed to connect a digital audio player to a stereo system. 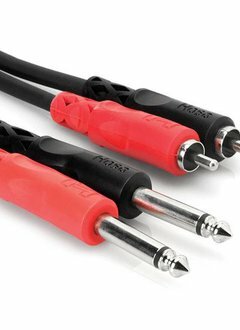 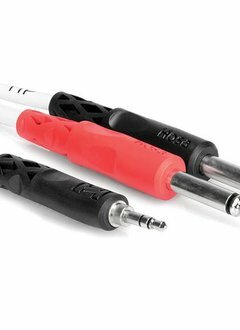 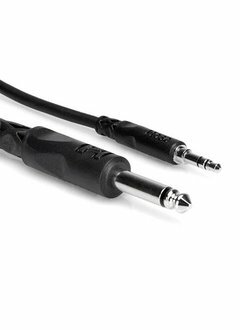 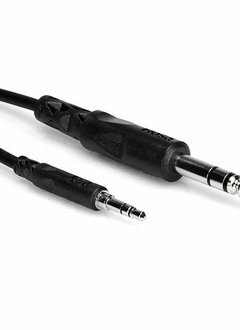 This cable is designed to connect a digital audio player or similar device to a stereo system. 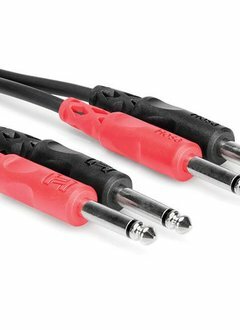 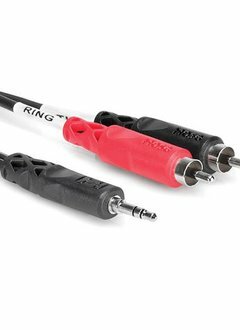 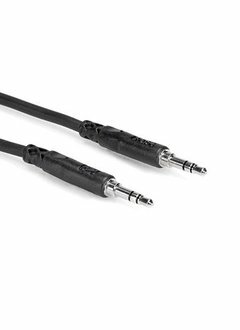 This cable is designed to interconnect audio devices with stereo and mini stereo phone jacks.